Intel Skylake-X and Kaby Lake-X CPUs have been announced and you can check out the article we did about those CPUs in order to learn what Intel revealed at the press event. But one thing that Intel did not mention is that Intel Skylake-X, as well as Kaby Lake-X CPUs, will not be soldered. This is a cost cutting method from Intel’s side and this could mean higher thermals. If you are an overclocker then you will know that non-soldered CPUs can have huge thermal benefits when using it with an after market thermal interface. This is why delidding your CPUs is a popular thing in the modern world. But for people that are not going to be delidding their CPU, there is a downside. This can be a make or break feature for many that are not going to delid they CPU. The issue here is that the compound used to transfer heat from the CPU to the integrated heat spreader is not as effective as compared to a CPU that is directly soldered. This means that if you are not delidding your CPU then it will run hotter when using coolers especially when you will be overclocking. 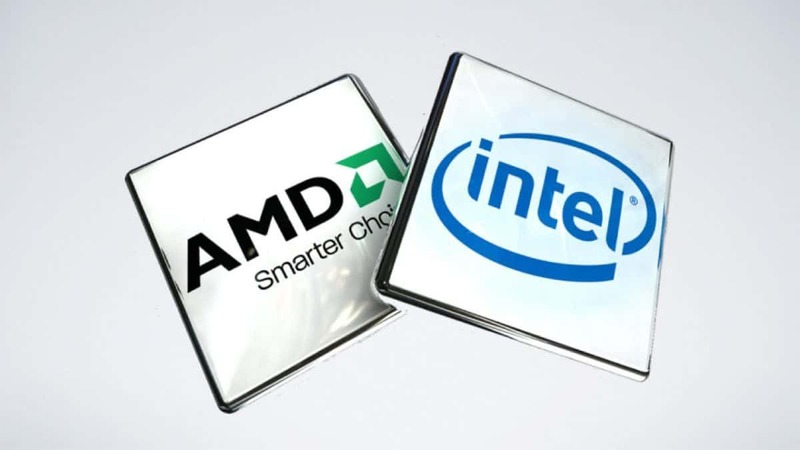 This is the first time that Intel has taken this cost saving route. We have seen that the Kaby Lake CPUs run very hot when they are overclocked and those CPUs are soldered. You can imagine how these CPUs will react to overclocking knowing that they are not soldered. 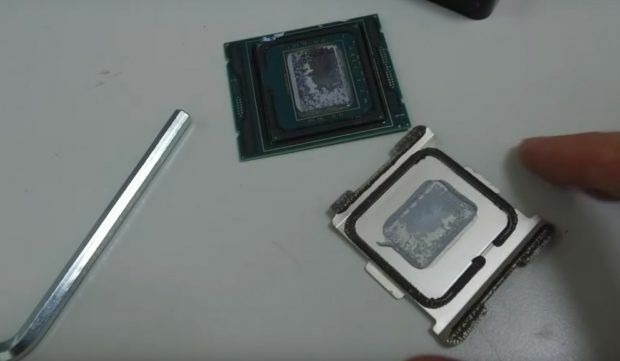 We will have to see real world tests in order to see how hot these CPUs will get but my bet is that if you are not delidding then you should avoid these CPUs. 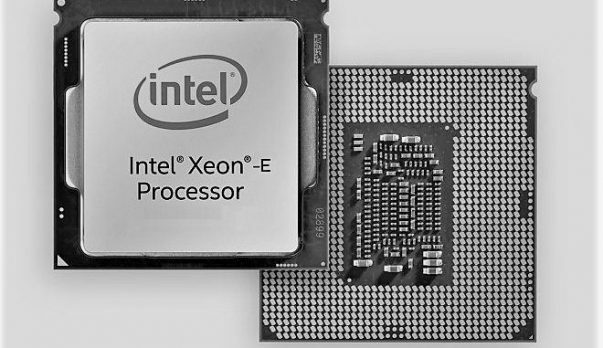 Let us know what you think about these upcoming Intel Skylake-X CPUs not being soldered and whether or not this cost saving method should have been used in the first place.